Public Cyber Security: In order to support public cyber security, public institutions have been trained in the cyber incident response teams (SOME) for a three-day ISO 27001 information security management system. Thus, it is aimed to provide information security service to institutions better.  In this context, we organized our trainings in the "Information Technologies and Communication Institution (BTK)" in Ankara on 24-26 February 2017, at Boğaziçi University on 24-26 March 2017 and again in BTK on 11-12 January 2018. Penetration Tests for Public Cyber Security : The penetration tests for public institutions were successfully carried out within the scope of the project. These services will continue without sacrificing profit to public institutions.  National Cyber Security Eco-System: The Bogazici University on May 8, 2017 "CSIRT teams in Turkey and national Solutions for Cyber Security summit" organized by public and private sector, bringing together TUBITAK and the academy has provided support for the formation of local national eco system. Awareness Activities: On November 7, we organized a conference titled "Technical Practices for the Protection of Personal Data" to try to enlighten the sector on this new law by telling the sector and institutions what they need to do on this area. 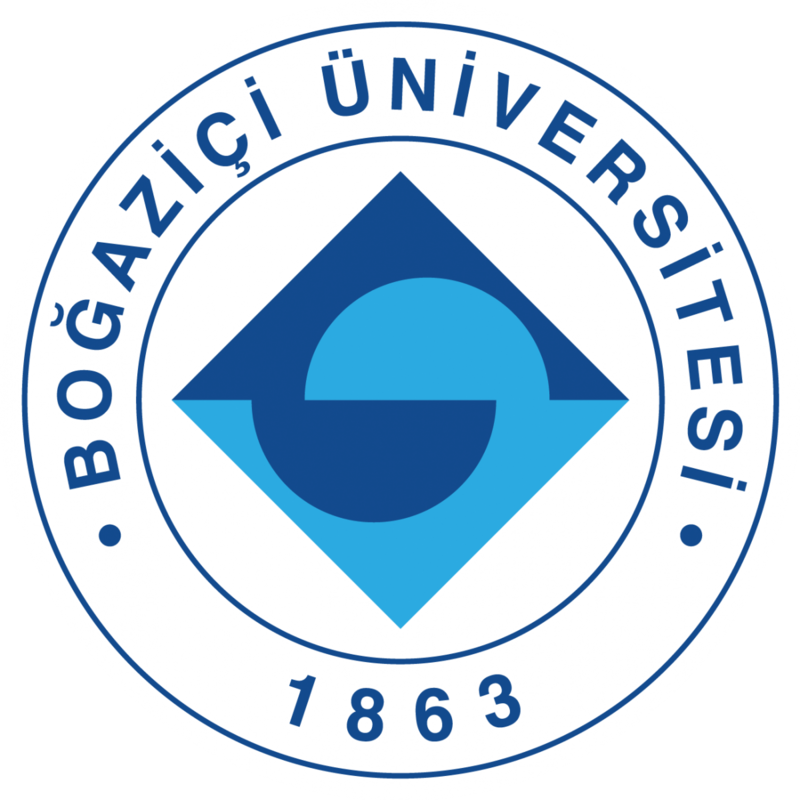 Likewise, on March 1, 2018 we organized the Bogazici Personal Data and Cyber Security Summit. We organize this symposium with the hope of providing nuanced reading of the Data Privacy Act.